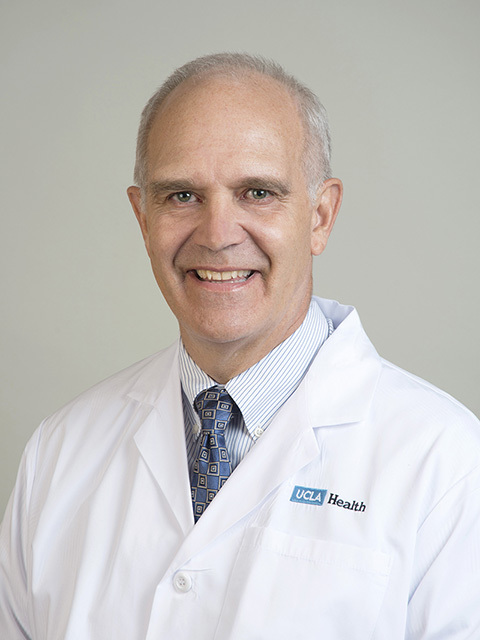 Dr. Irvine brings over 27 years of experience to Doheny Eye Center UCLA. After joining Doheny Eye Institute in 1987, Dr. Irvine has concentrated his clinical activities on consultations for anterior segment surgery, complicated cataract situations, and cornea/external disease including ocular surface tumors. He has been involved in multiple clinical trials which include studies on dry eye treatment, infectious keratitis, and intraocular lenses.